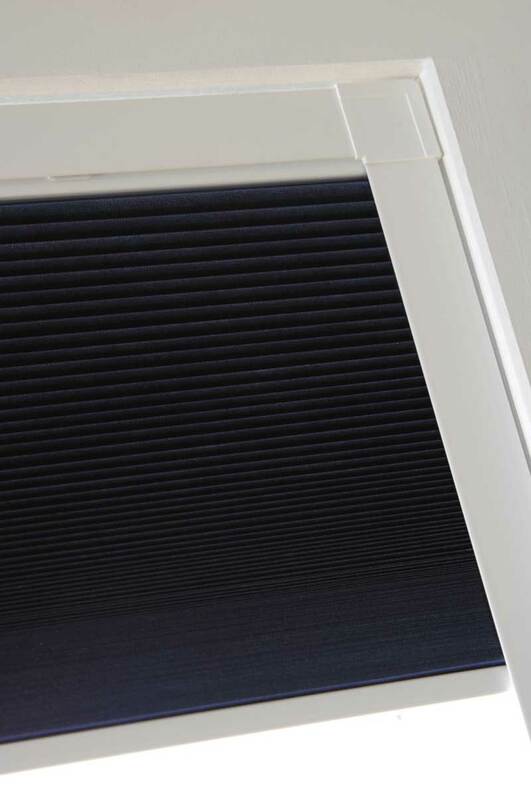 Louvolite Perfect Fit ® is a unique fitting system developed by Louvolite that requires no drilling or screwing during installation. 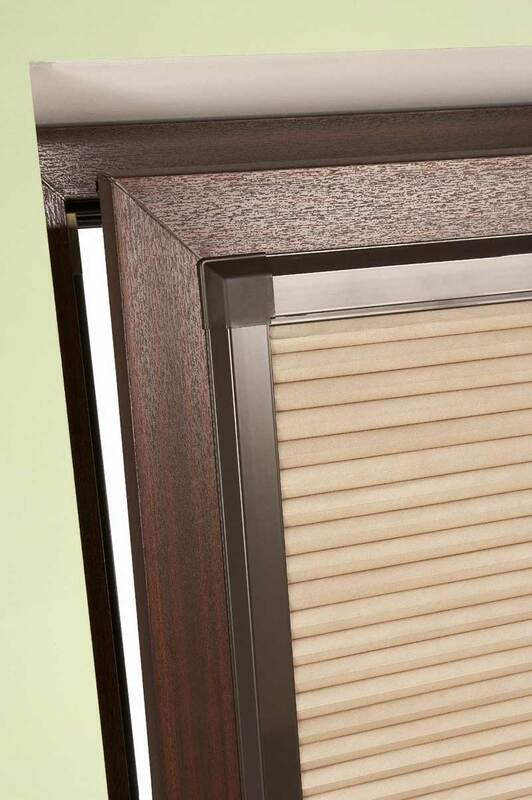 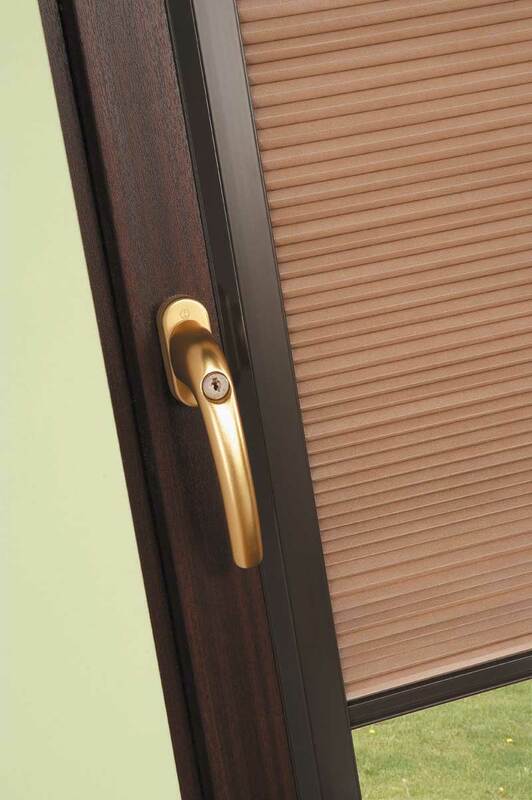 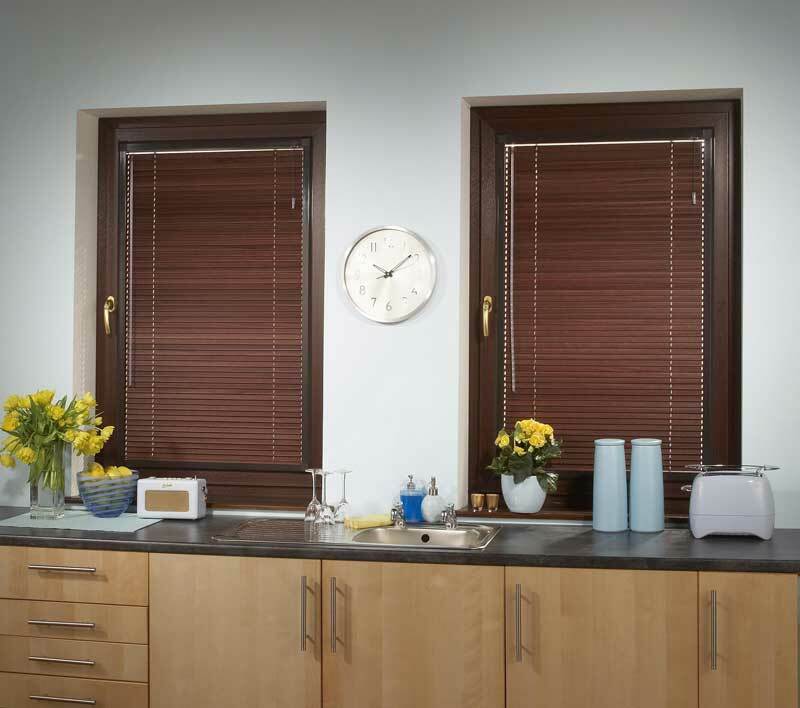 The finish on these blinds is excellent, and they are available in both pleated and venetian styles. 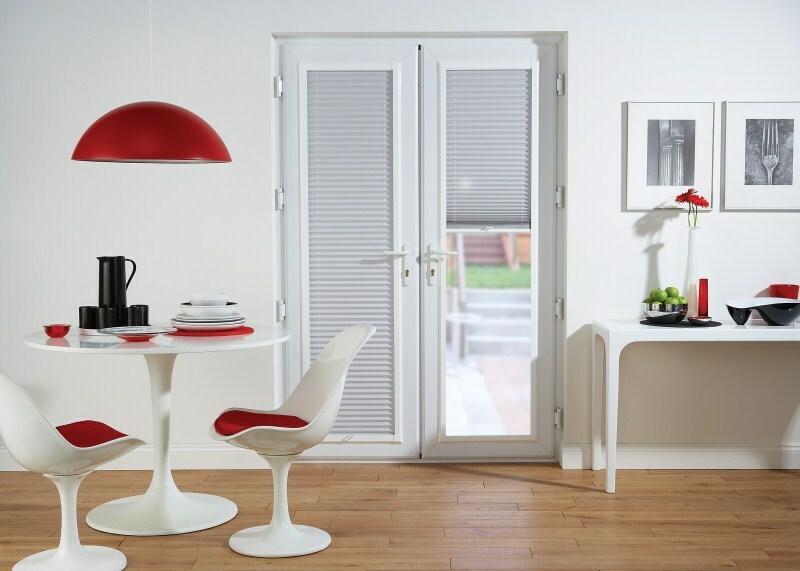 Frame colours are available in White, Brown, Golden Oak, Brushed Aluminium, Red wood, Child safe with no hanging cords. 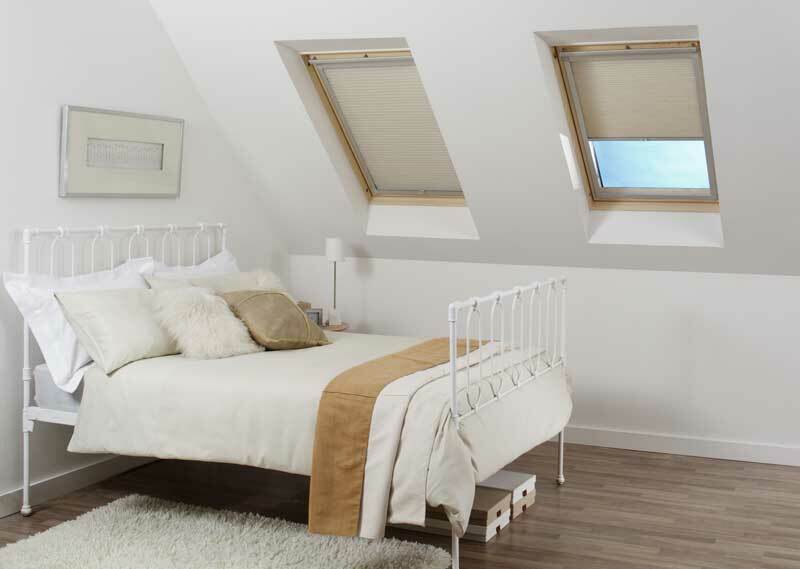 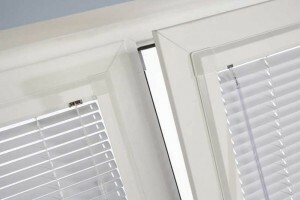 Ideal for Tilt and Turn windows that present limited window dressing options. 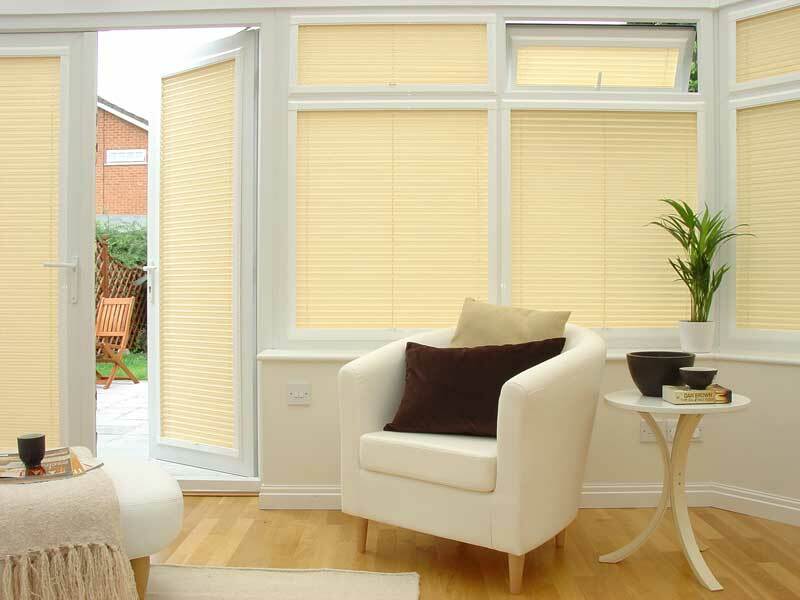 The versatility of pleated blinds means they look great in any room and can be designed to fit a variety of window shapes and sizes. 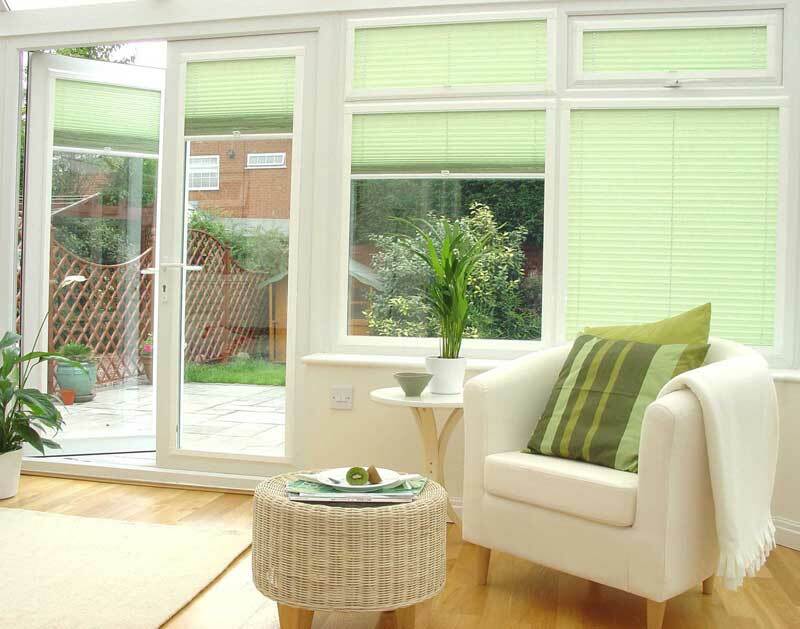 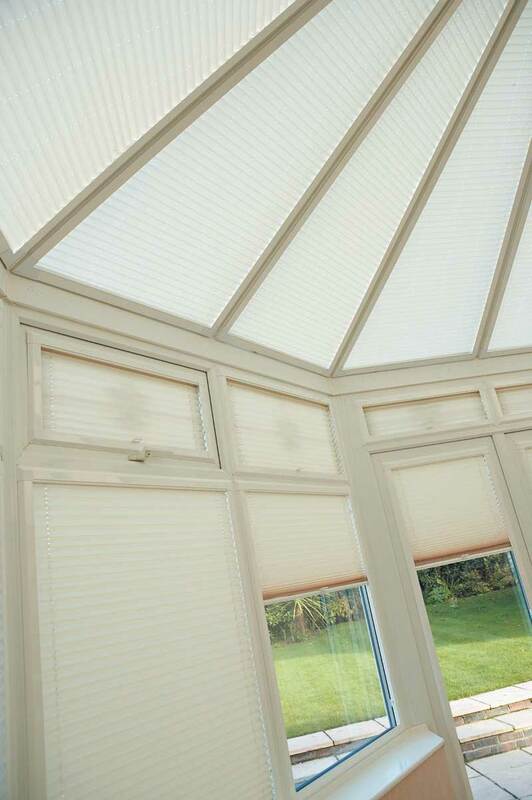 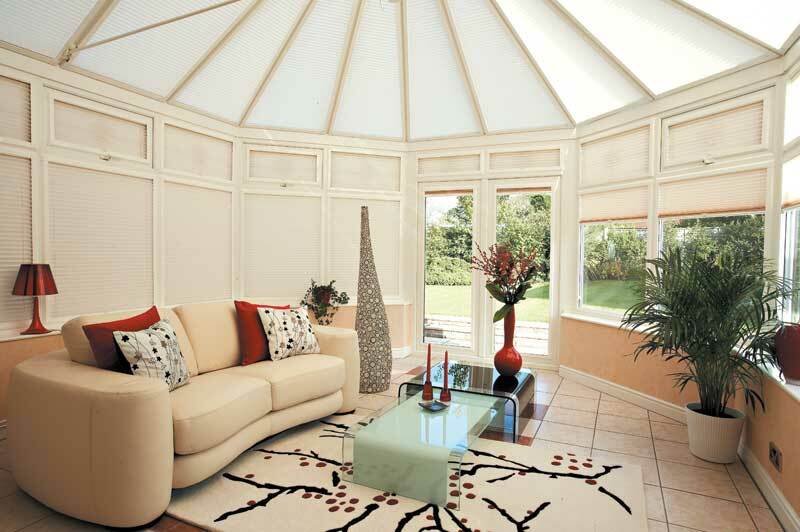 This versatility is why we recommend pleated blinds for use in conservatories, where your shaped windows can be complimented with colourful fabrics that have solar reflecting backings to reduce the sun's heat and harmful rays. 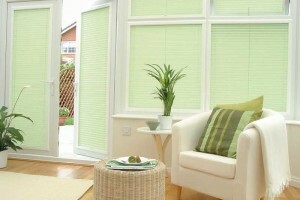 Louvolite pleated blinds are available with 20mm pleats. 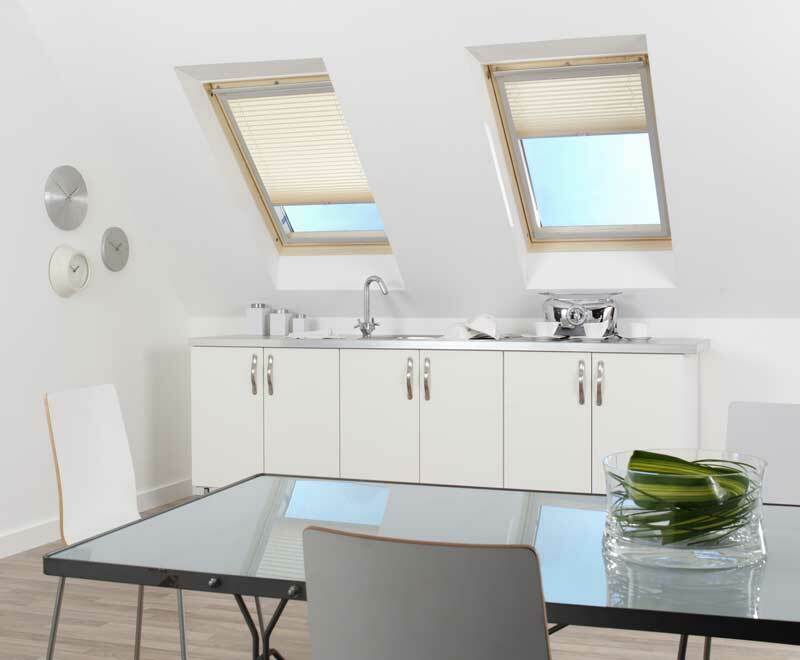 SPC® (Solar protective Coating) and SPF® (Solar Pearlised Finish) treated fabrics have advanced solar and optical properties that will reflect and filter light to help reduce heat build up in your room. 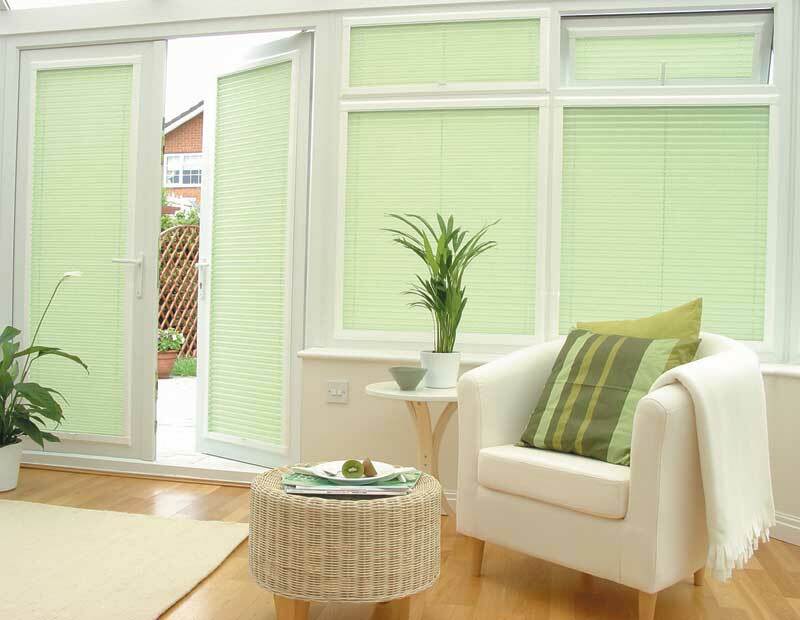 ESP® fabrics create high quality blackout blinds. 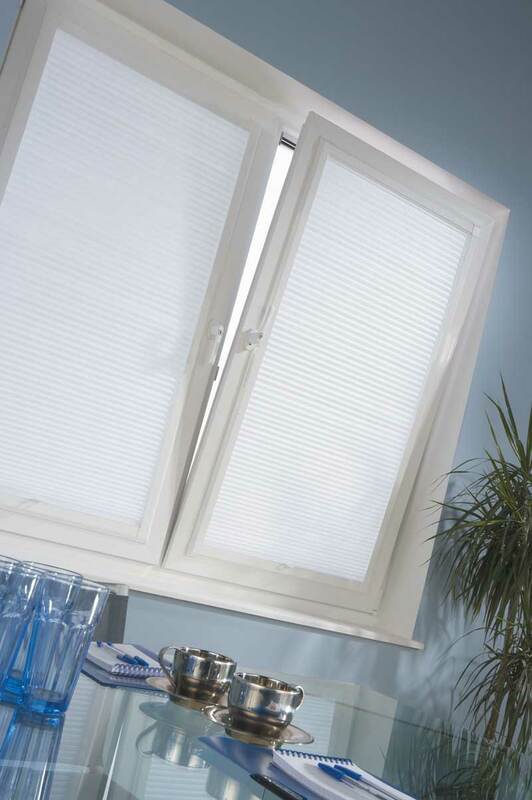 A new option, Duette Double Layer (honey comb) provides better thermal properties, blackout, and clean lines with no holes in the fabric. 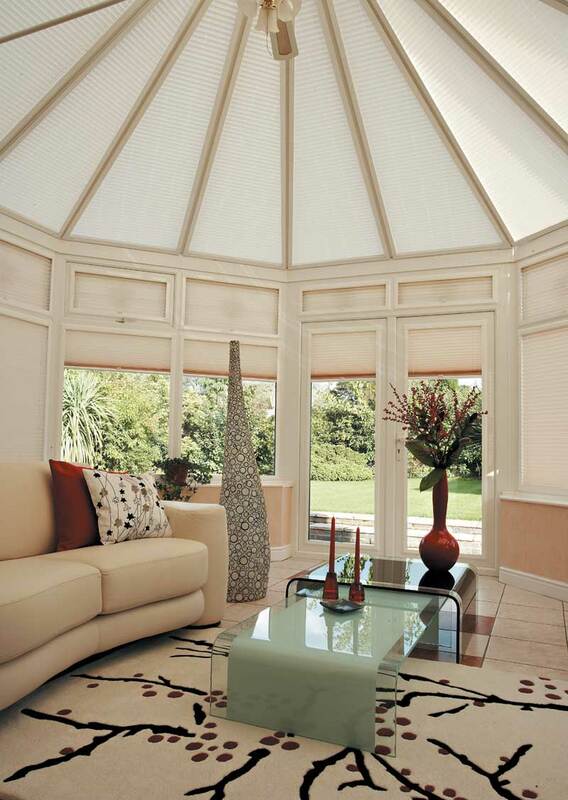 All the blind adjustment cords travel inside the honey comb centre, for a minimalist look. 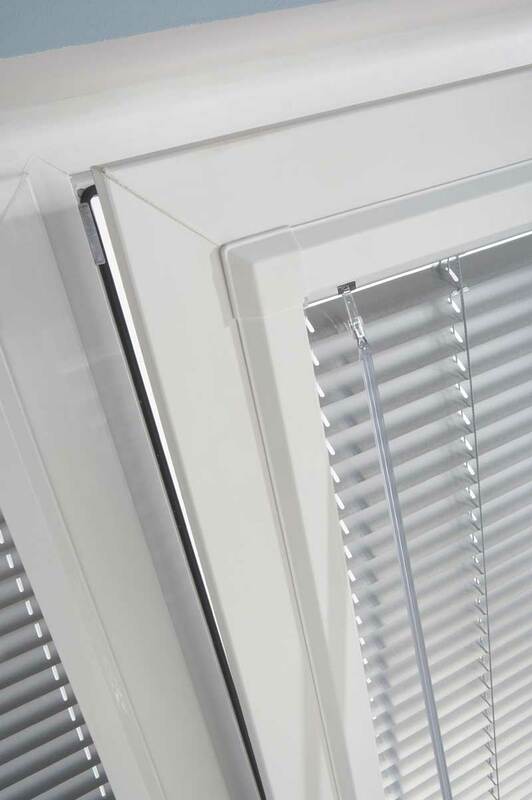 A classic blind style, the Venetian blind allows you to adjust the amount of light (and air) coming in to your room by twisting the slats, or raising them. 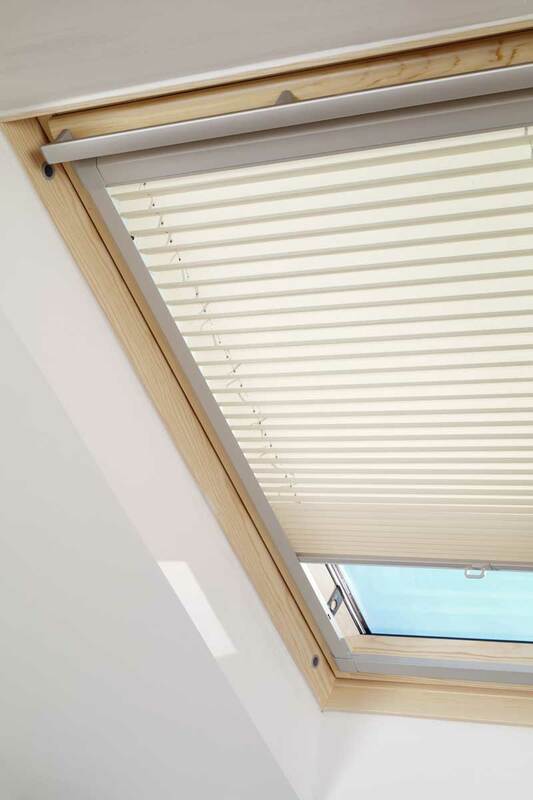 Louvolite Venetian blind are available in a wood or aluminum finish, with a wide range of slat styles and colour finishes. 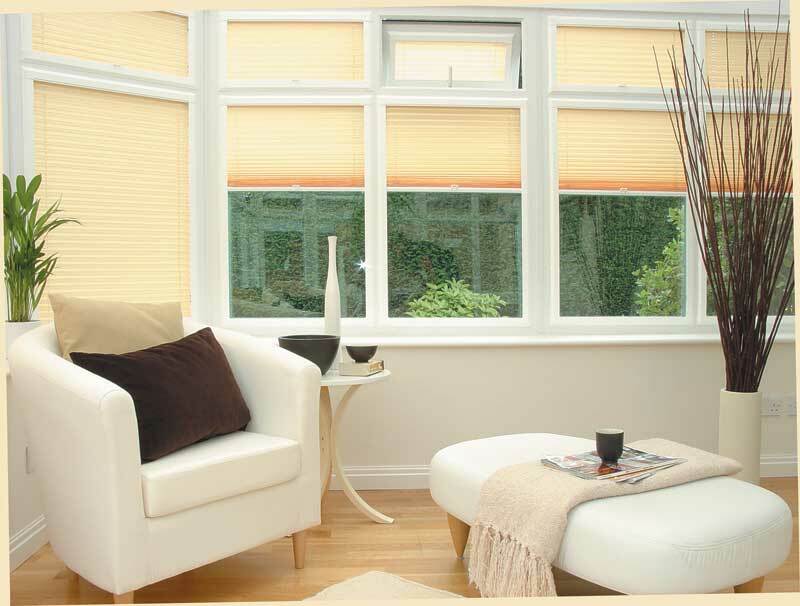 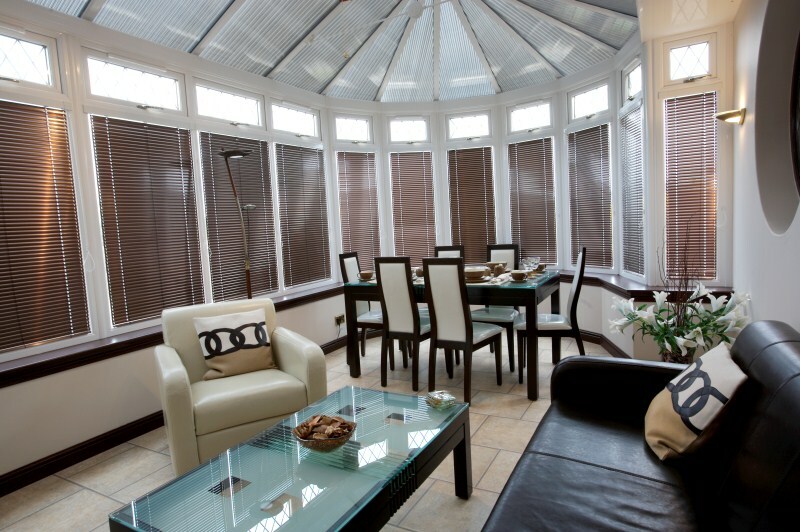 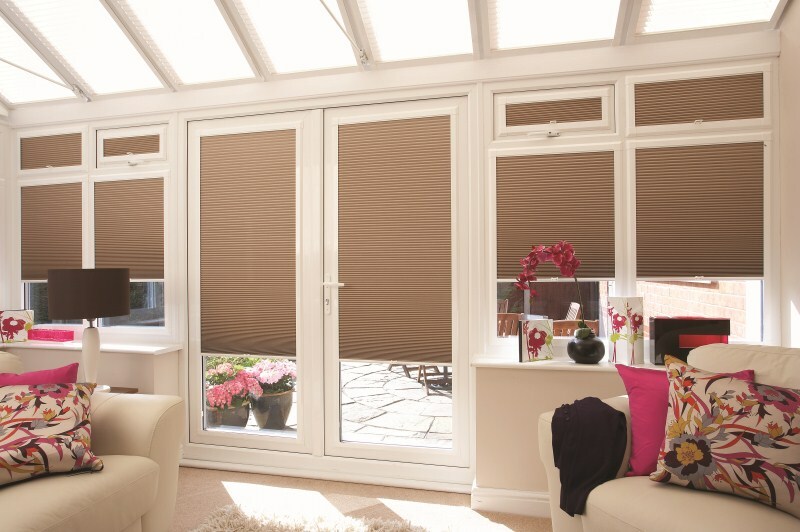 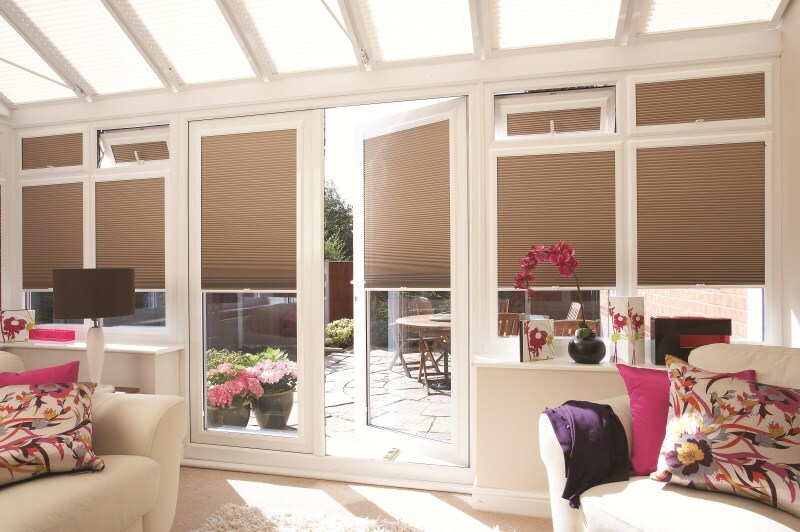 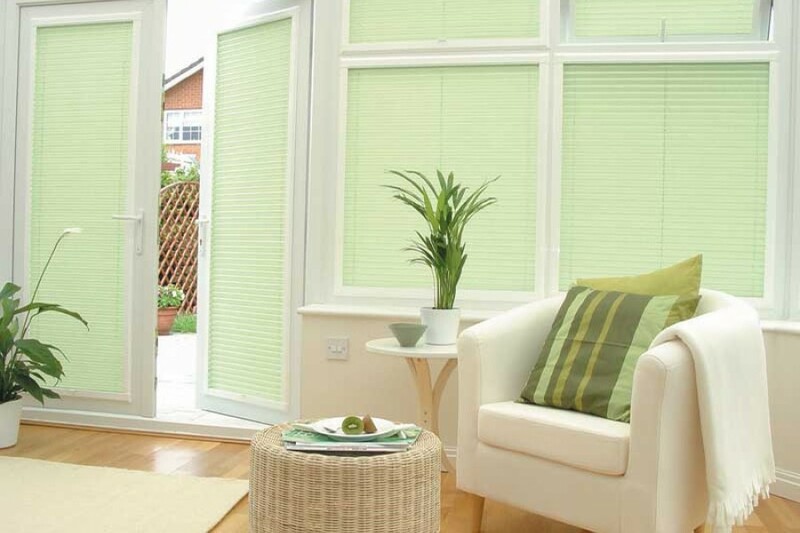 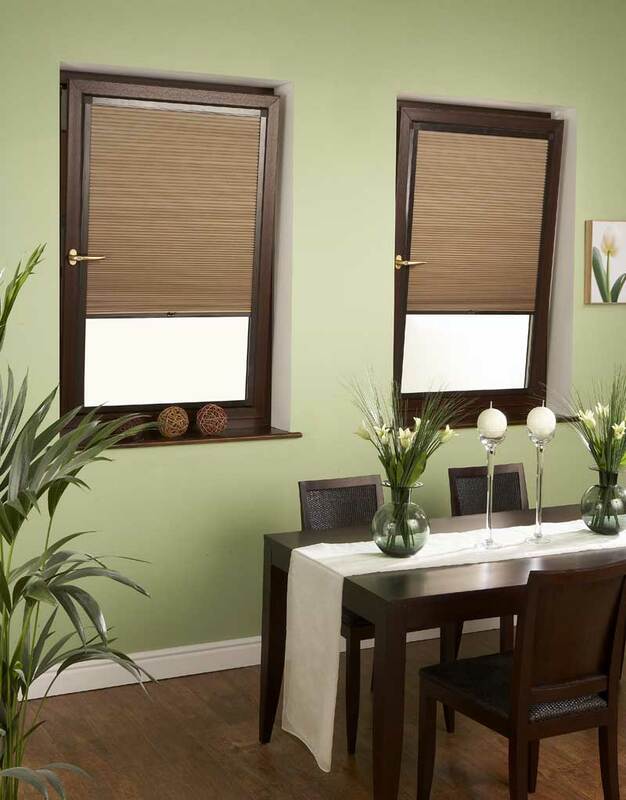 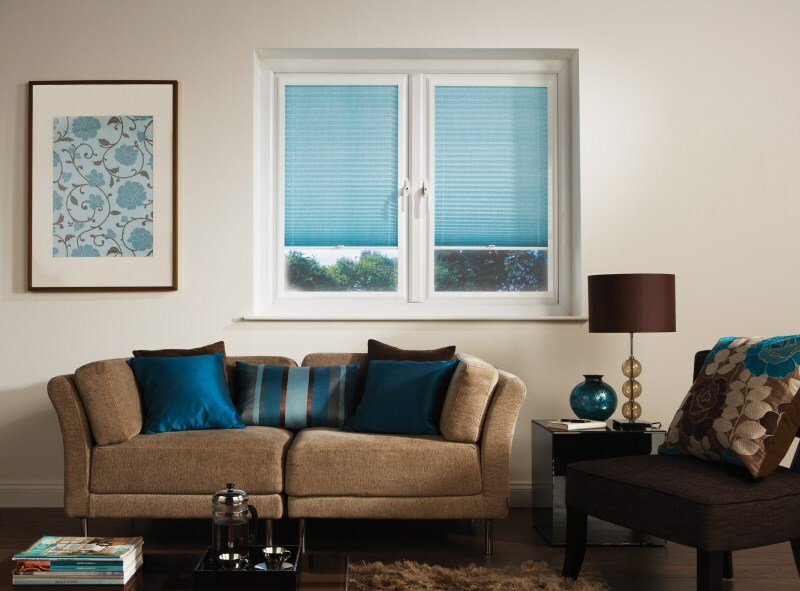 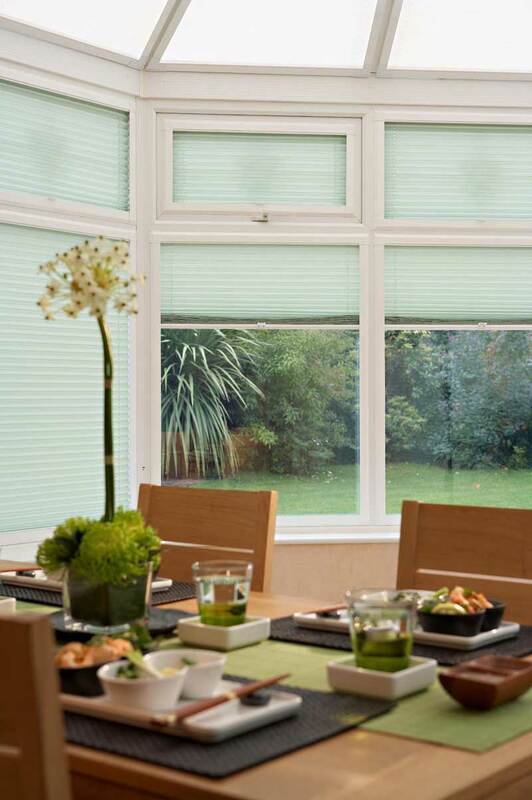 Contact us now to arrange a no-obligation visit so we can show you how great these blinds will look in your home!